Lyle & Scott Casuals Jacket in True Black. 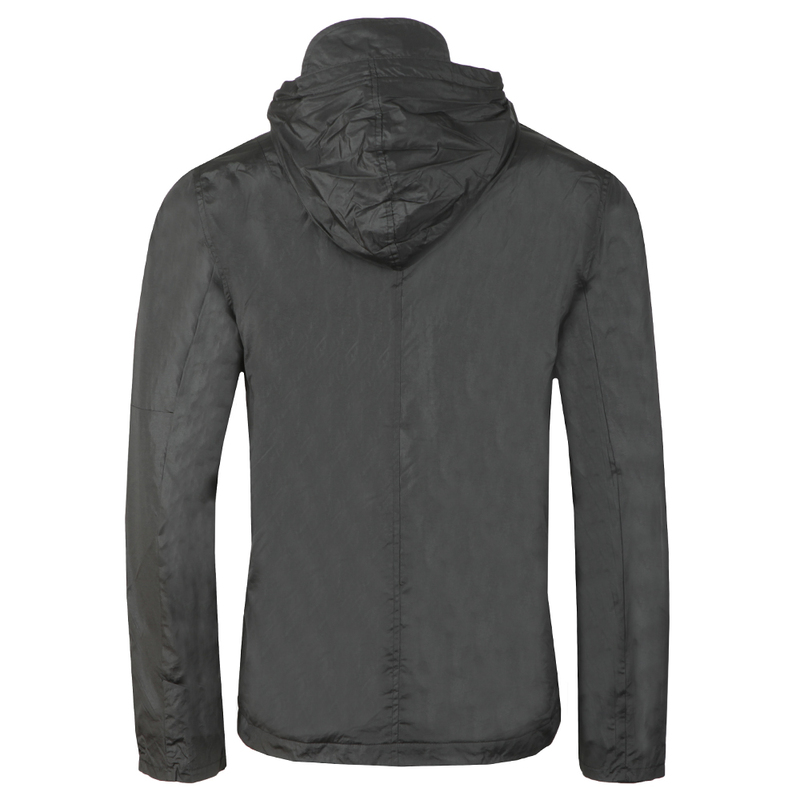 Designed with a waxy finish that adds to the water-resistant quality. Given a full zip closure that has a press stud placket to cover. 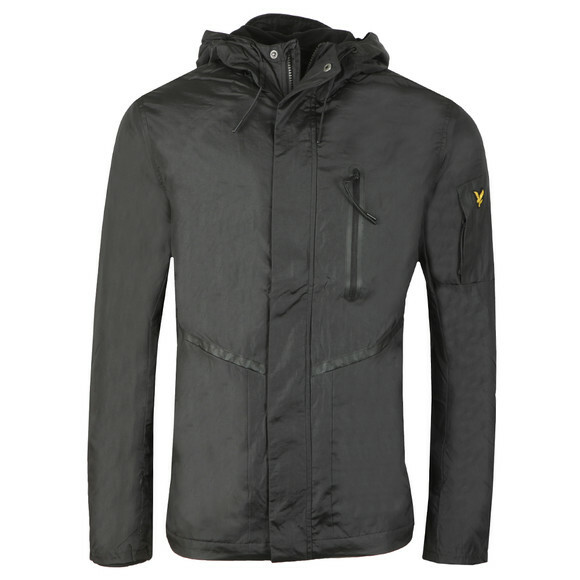 Fitted inner cuffs have been added along with a peak for the hood and a warm fleece lining. 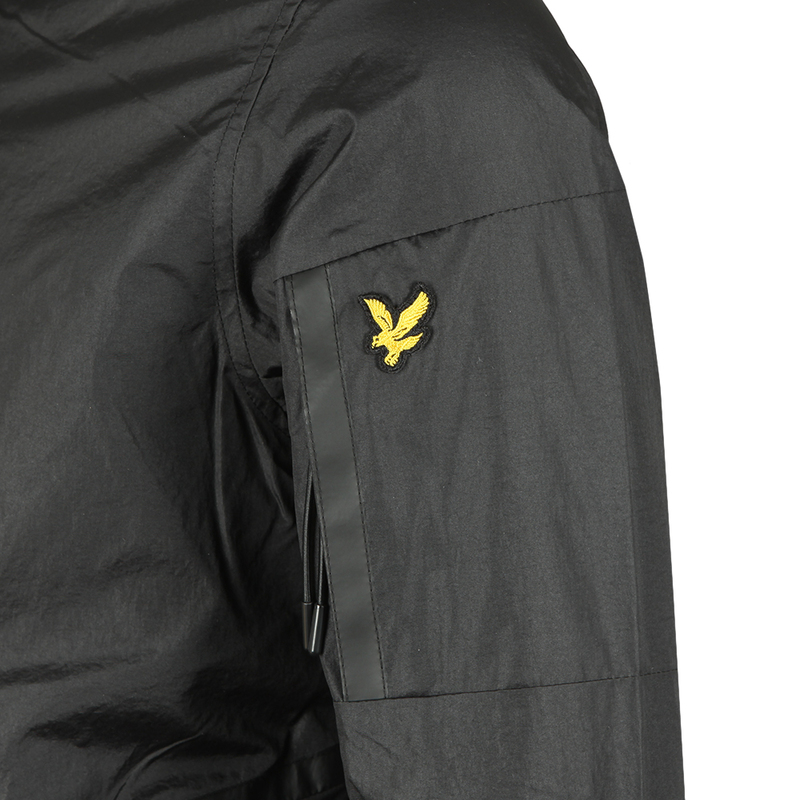 Finished with zip pocket on the waist, chest and sleeve and a Lyle & Scott eagle logo on the sleeve pocket.